Informational ResourcesHow Do I...Administer a pill to my dog? 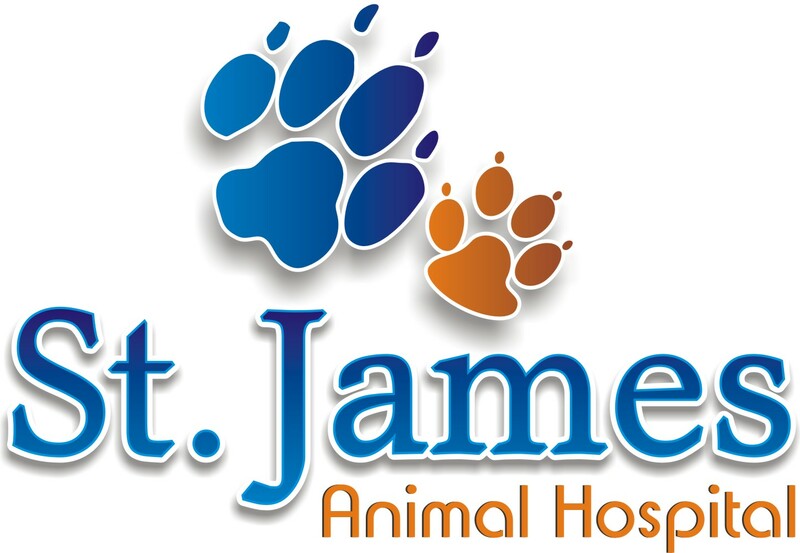 Frequently, medications are required for treatment for illness or injury and dogs are sent home with prescription medication. 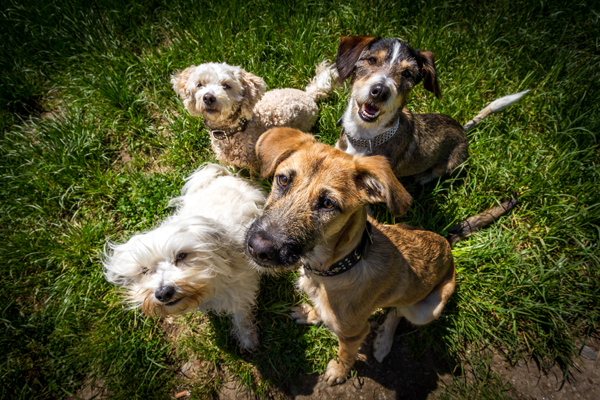 Once your dog is released from the veterinary hospital, administering these medications can be scary, confusing and, sometimes, difficult to do. With practice, giving pill form medications can be quick and easy. Gently grasp your dog's head using your non-dominant hand. If you are right-handed, use your left hand. 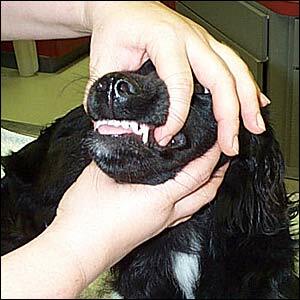 Place your hand on top of the muzzle with your thumb on one side and your fingers on the other. 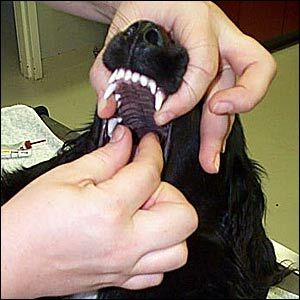 Avoid holding the lower jaw, and do not hold it so tight that it is uncomfortable or the dog cannot swallow. 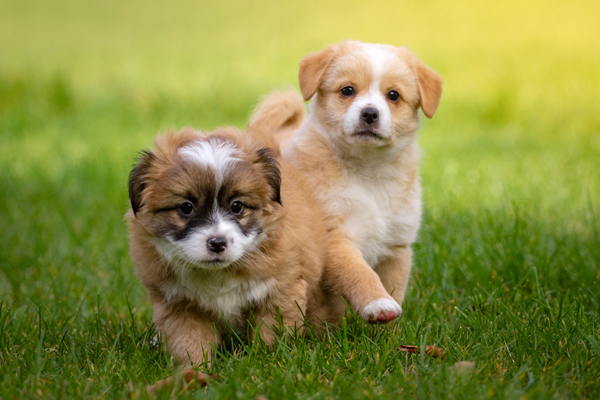 You may need someone to help hold the front legs and chest of the dog to hold him/her still. Wrapping the dog in a towel or blanket is a good restraint technique. 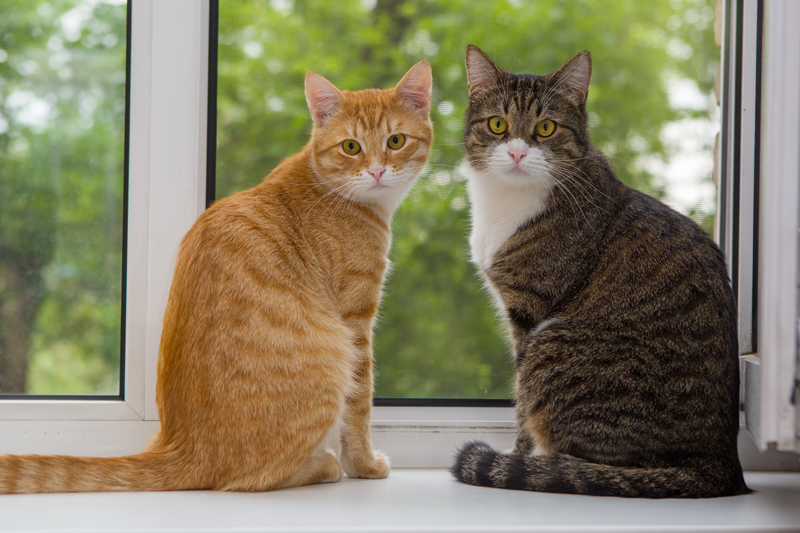 Once his head is held in place, raise his nose to point toward the ceiling and firmly squeeze in just behind the upper canine teeth. The mouth should then open. Use your other hand to administer the pill. Place the pill between your thumb and forefinger. Use your little finger, ring finger or middle finger to lower the jaw by applying pressure to the teeth between the lower canine teeth. Always remember to praise your dog and offer a treat after receiving medication. This will help make future medicine times easier.Close your dog's mouth and hold it closed. Gently and briefly rub your dog's nose or blow lightly on the nose. This should stimulate him to swallow. 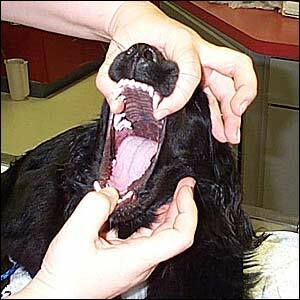 The quicker you perform this procedure, the more cooperative your dog will be.